Many of the details of the so-called “iPhone 7” are well established: It will be largely physically similar to the current iPhone 6S and 6S plus, but it could have an improved camera, as well a new rear design with hidden antenna lines. Oh, and it’s going to be missing a port for plugging in headphones. Here are the latest leaked pictures of the iPhone 7, from Steve Hemmerstoffer, editor of Nowhereelse.fr. He’s accurately leaked pre-release parts several times in the past year. 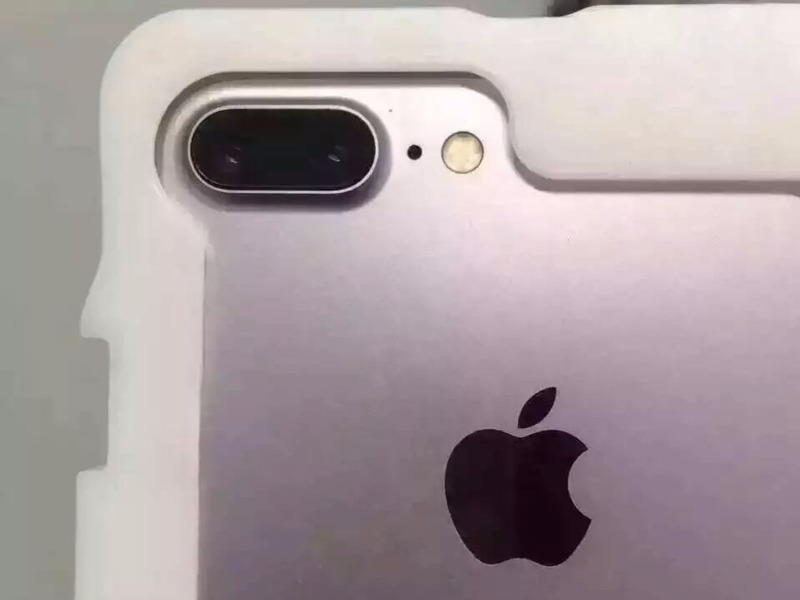 The photo up-top is an image of the “dual-lens” camera which could be a feature on the iPhone 7 Plus or “Pro” model. There are a couple of things to notice in these photos. First, if these parts are authentic, that means the iPhone 7 will have a camera lens that’s larger in diameter than the current shooter on the iPhone 6. That suggests the iPhone 7 camera will have superior performance in low-light and fast-moving situations. Finally, we now know what’s going to replace the headphone port on the iPhone 7: another speaker. If you’re wondering if there are additional reasons why Apple would remove a useful port, one guess is that the move is in preparation for the iPhone coming out in 2017. In fact, the 2017 iPhone is rumoured to be a much larger upgrade than the iPhone 7 — with wireless charging, a new glass body, and a bigger and better screen. Apple will announce the “iPhone 7” — or whatever it decides to call it — this September.